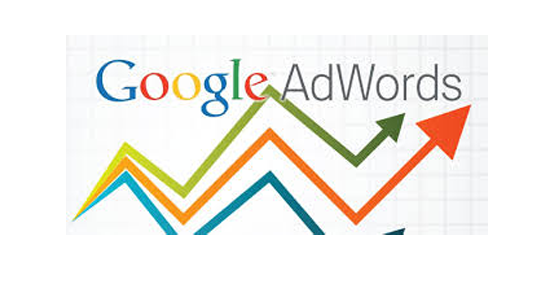 61% of AdWords Budgets are Completely Wasted What’s hiding in your campaigns? 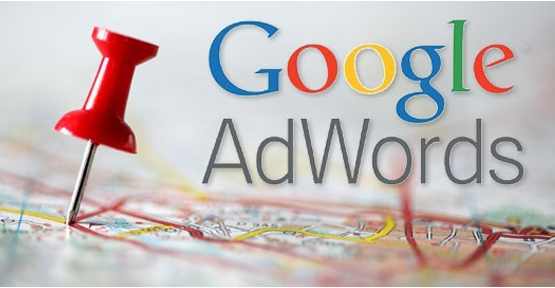 There are a lot of great reasons to audit your AdWords account. Despite our best efforts, everyone makes mistakes. Without a good audit, those mistakes can cost you a lot of money. At Disruptive, we audit accounts and discover opportunities for growth on a daily basis. You’d be surprised at what we find. Poor keyword choice = low quality score = bid penalties. As a result, the average quality score of most accounts is 3/10, which means they are paying a 30-40% quality score premium for every click. By identifying and eliminating the keywords that are hurting the account, we can redirect massive chunks of the campaign budget towards the keywords that are actually turning a profit. Most campaigns have great ads that aren’t showing for a lot of keywords due to poor budget allocation. 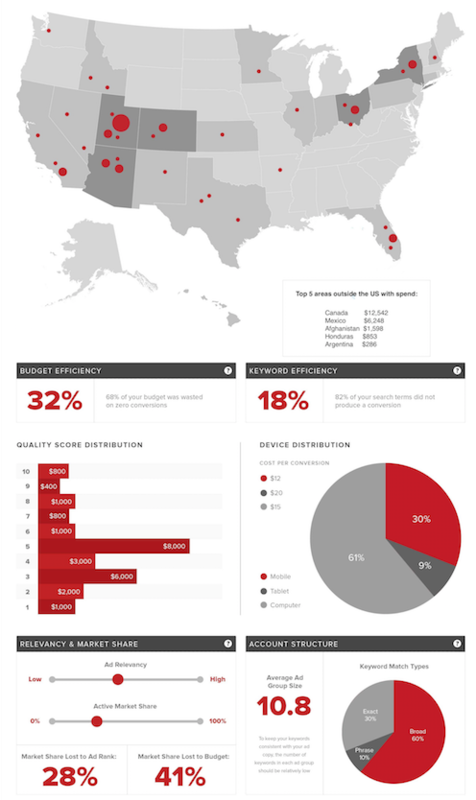 Boosting impression share on the right keywords to over 90% typically increases profitability by at least 30%. Only 10% of account managers optimize their accounts on a weekly basis. Unfortunately, that applies to most agencies as well. Many accounts are crippled by a lack of attention. Giving neglected AdWords accounts the care they deserve can produce overnight results. 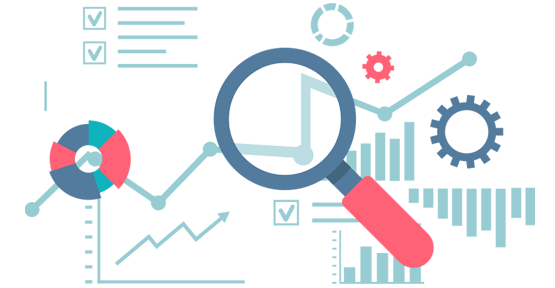 Conducting a thorough AdWords account audit is a lot of work, but the results can be transformative for your company. If you’re looking to take your Paid Search and online marketing to the next level, our account strategists are ready to provide you with your 32-point account audit today. We’ll help you understand where you’re succeeding, where you’re falling short and help you develop a strategy to take your AdWords campaigns to the next level. 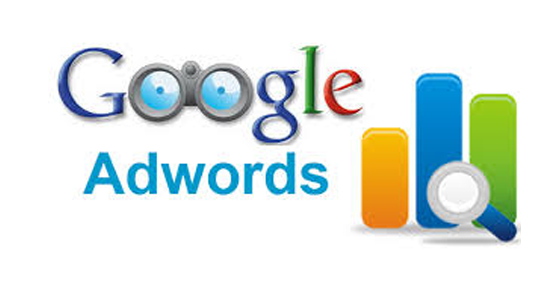 So, to start getting great performance out of your AdWords accounts, contact us today for your free PPC account audit! Discover what’s hiding in your campaigns.